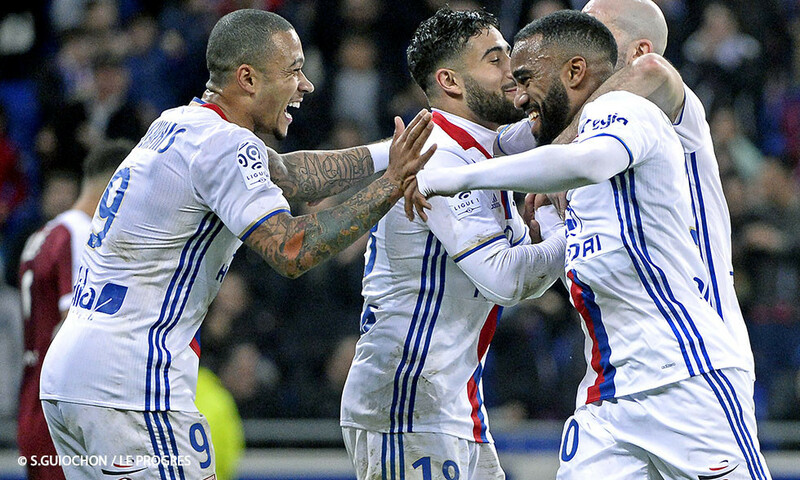 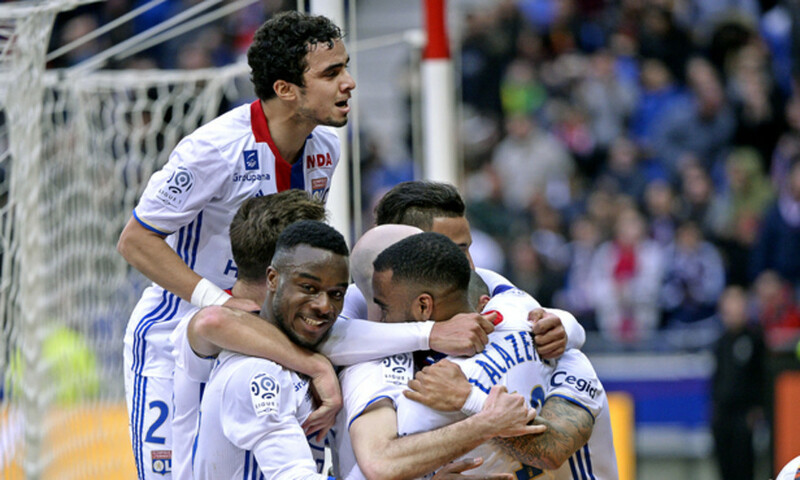 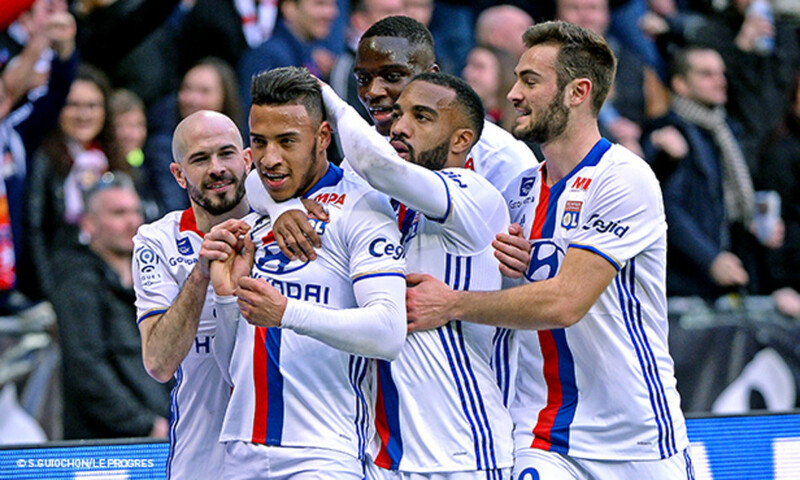 Dominant for the most part, Lyon put five unanswered goals past Metz to stretch their winning run to four and keep their hopes of a top-three finish alive. 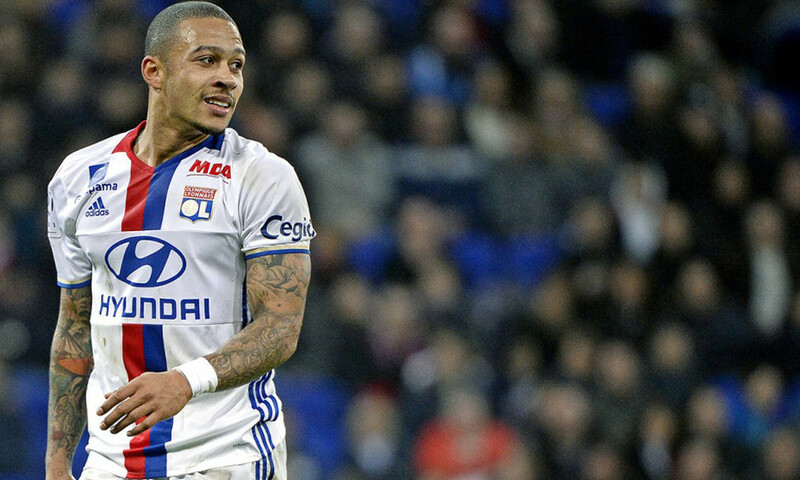 Involved in four goals, Memphis was the main man of the afternoon. 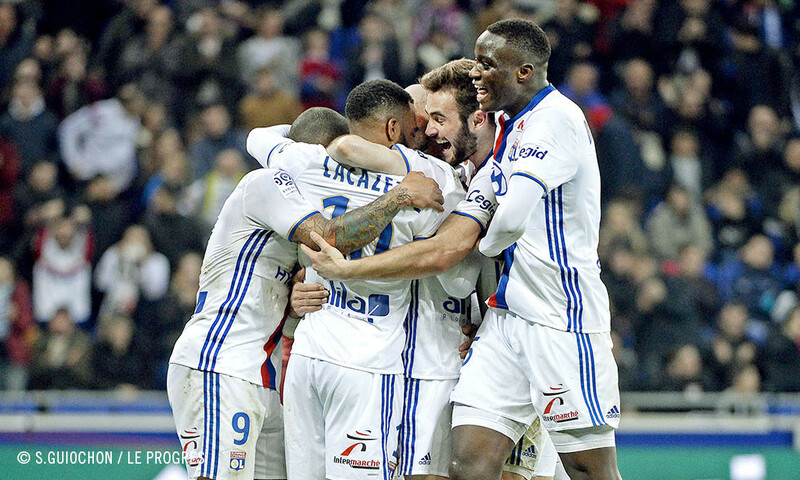 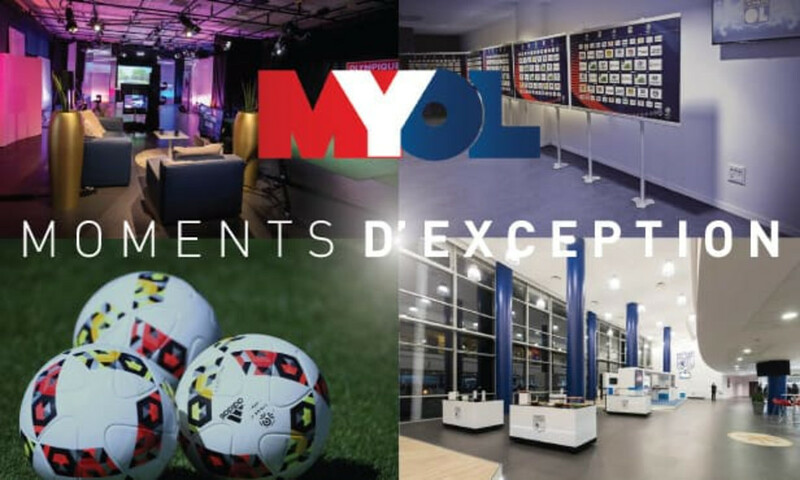 The team now have five days off before the trip to Bordeaux.